Join Our Local Skyline Team! 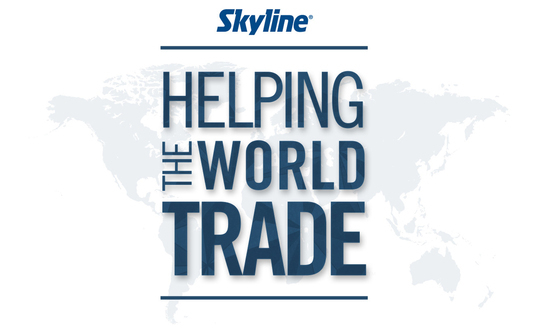 Helping the World Trade® is what we do. We are always on the lookout for experienced, driven and energetic team members to join us on this mission. If you have a knowledge base in the world of trade show and event marketing and want to take an aggressive step forward in your career track, this could be the right opportunity for you to help us attract new business and encourage growth of the Skyline brand. If you want to learn more about working for Skyline Southern Wisconsin please send your resume and qualifications to Mindy Feih, President of Skyline Southern Wisconsin at mfeih@skylineswi.com.